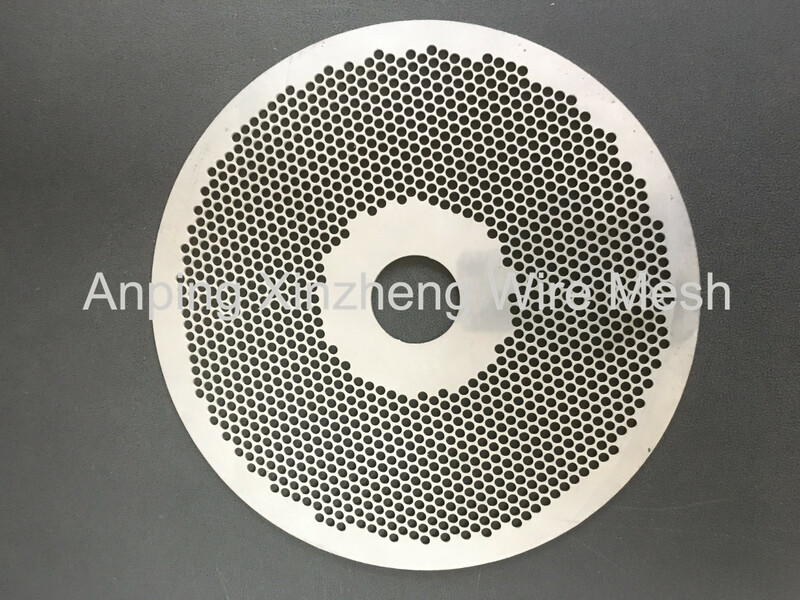 Etch Filter Disc is a high-end product of our company, mainly through chemical etching to form different shapes and sizes of mesh holes. 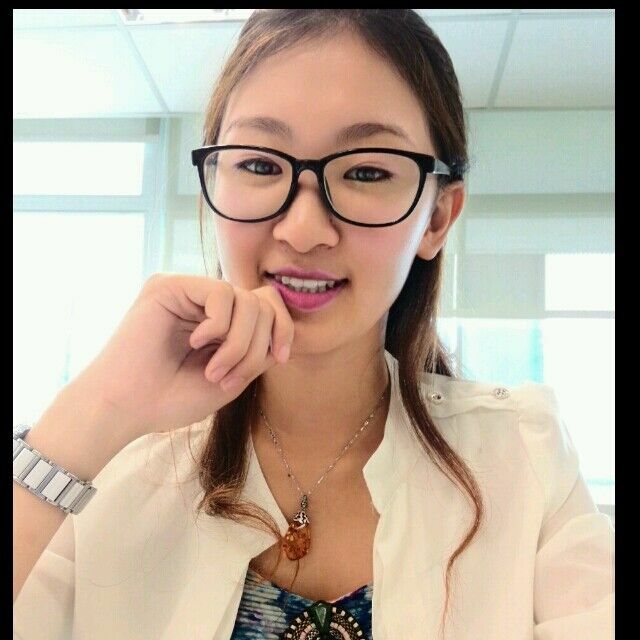 This is a product with high precision, so the price is relatively high. It fills the gap of punching net by making up for punching holes that can not be too small to mesh. Generally, circular holes are small, and the spacing between holes can be large or small. 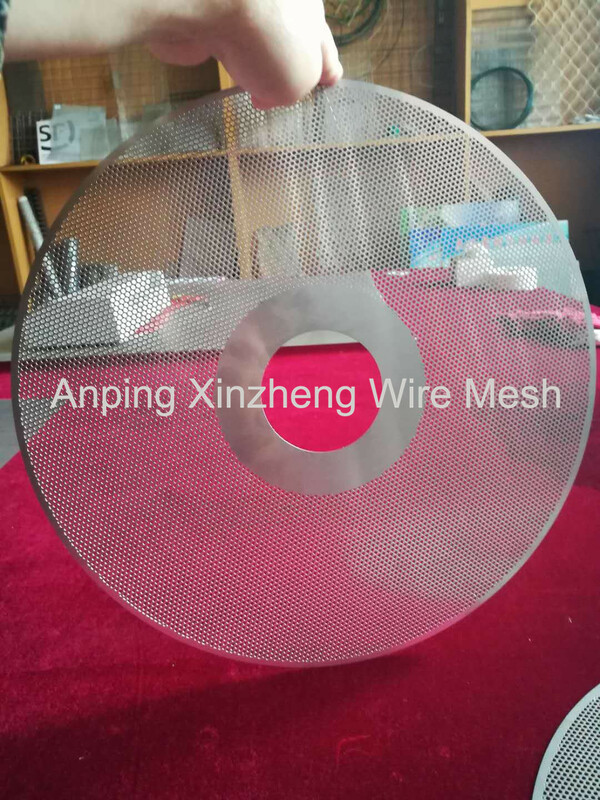 Etched filter disc with accurate filtering efficiency and long working life, the same as Stainless Steel Filter Disc and copper filter disc, is the ideal filtering instrument for filtering and screening. And it is widely applied in electronic industry, petroleum industry, environmental protection and sewage treatment, pharmaceutical industry, etc. 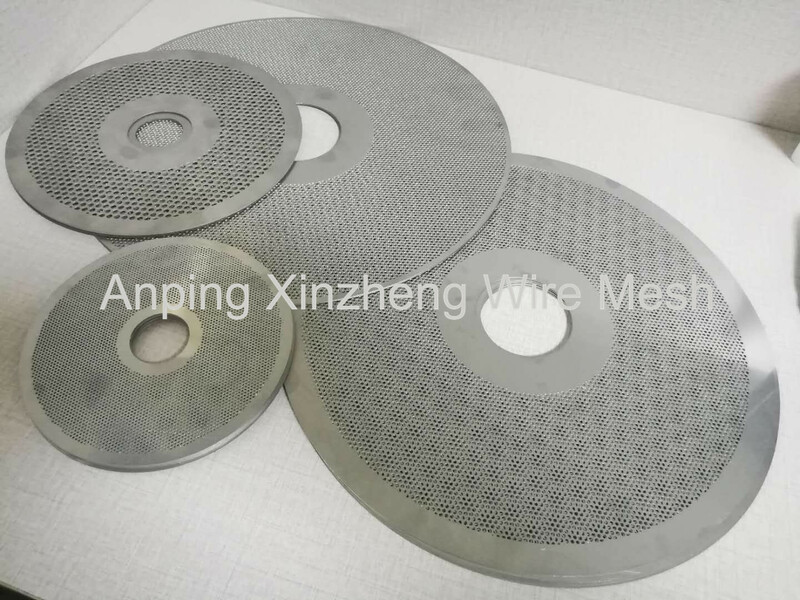 Looking for ideal Stainless Steel Etching Filter Disc Manufacturer & supplier ? We have a wide selection at great prices to help you get creative. All the Etching Filter Disc are quality guaranteed. We are China Origin Factory of Etched Filter Disc. If you have any question, please feel free to contact us.